If you are planning on taking a holiday in the UK but are on a limited budget, you’re probably wondering about how to get the most out of your trip for the lowest possible cost. Luckily, there are many tips and tricks to enjoying a cheap holiday in the UK, so read on, and discover our Britain on a budget travel guide. While some of the top UK hotels charge a high price, it is often possible to get a great discount if you know where to look. Planning in advance is the best way to find the cheapest prices, so if you know the places that you want to visit during your holiday, you can start looking for the best value accommodation before you leave home. Compare the cost of hotel rooms between to find you the lowest possible nightly charge, so you are assured of the best value while having the benefit of knowing you have somewhere to sleep before you arrive in the UK. Another way to grab a bargain is to look for “Today Value Deals”. You can make a considerable saving on the advertised prices for a property. If you are travelling with family or in a large group, self-catering accommodation is probably the most cost-effective solution, while if you are travelling solo or as a couple, one of the UK’s many cheap hostels is a really great way to get good value accommodation. While many of the United Kingdom’s top attractions charge high entry fees, there is still plenty to see and do on a shoestring. 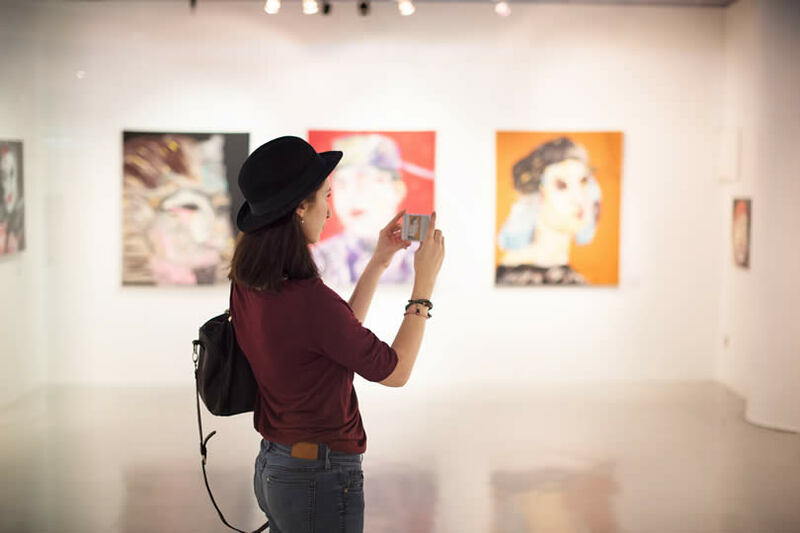 Britain has over 250 national galleries and museums that can be visited completely free of charge, including such famous instutions as the British Museum, meaning that you can enjoy a full day out without spending a penny. If you are planning on visiting a number of heritage properties and historical buildings during your holiday, you can take advantage of the National Trust and the English Heritage Overseas Visitors Passes. By buying one of these passes in advance to suit the length of your stay, you can visit as many properties as you like for one pre-paid fee. Many of Britain’s most famous sights are included, from Stonehenge to Tintagel Castle, and you can make an excellent saving on the cost of individual entry fees. Major cities like London and Edinburgh also offer a tourist pass which can be bought online in advance and which gives complimentary entrance to many popular attractions in the area as well as extra discounts on transport, restaurants, theatres and shops. Eating out can be expensive, so if you plan to stay in self-catering accommodation take advantage of the cooking facilities to save money on food. If you’re staying in a hotel or B&B however, you may want to try that British speciality – fish and chips – for an affordable meal. 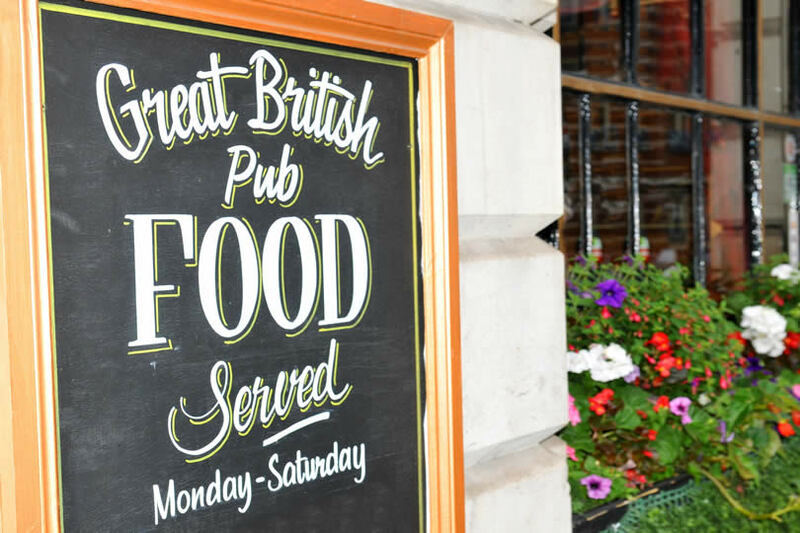 If that doesn’t take your fancy, pub food is often very affordable, with chains like JD Wetherspoons offering low cost options to suit all tastes. During the day and on weekday evenings you can often find fixed price menus at many restaurants that represent excellent value for money, or if you go online you can often find downloadable vouchers that you can show on your smartphone to get a discount. Many of the best known chain restaurants offer discount coupons in exchange for registering to receive their newsletter, but make sure to sign up at least a day in advance, as often the vouchers take 24 hours to arrive by email. Websites such as MoneySavingExpert and Vouchercloud are an excellent resource to find current deals and offers for eating places in the area where you are staying. Travelling around the UK can prove expensive unless you plan in advance. 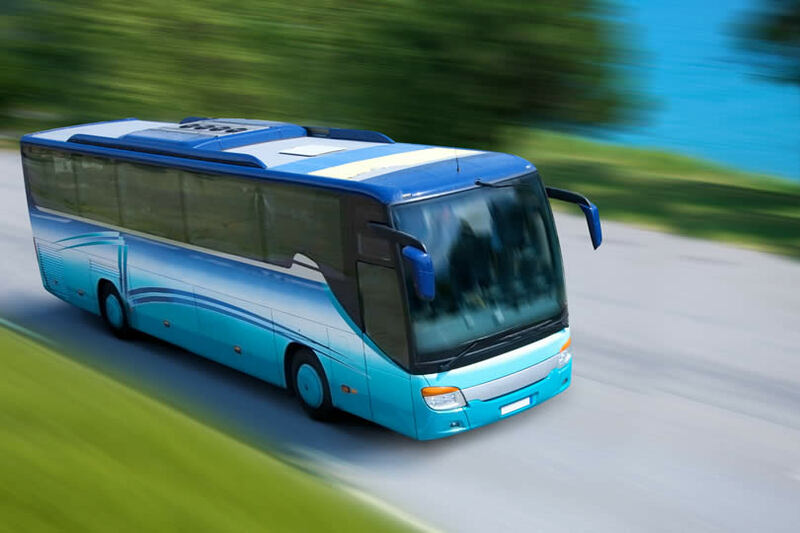 While hiring a car may be an option if you would prefer the freedom of driving, if you book in plenty of time, there are several low cost airlines which can transport you around the country at a reasonable cost. While buying a train ticket on the day could set you back a considerable amount, if you book online in advance before you leave home, you can shave a small fortune off the fare. If you invest in one of the many passes available such as the senior, student or family railcards, you can save even more. The cheapest way of travelling long distance around the United Kingdom is on the MegaBus. By making reservations online in advance, you can get tickets for under £10 that will take you over a hundred miles – ideal for touring on a budget. If you are basing your holiday in London and the South East, you can save a lot of money by investing in an Oyster Card. This is the most economical way of travelling by tube, bus, tram or DLR around the London area as well as the easiest method as you won’t need to have cash to hand or stand in line. Taking a taxi can prove expensive, especially in the heavy traffic that you are likely to encounter in the capital, so consider walking around the city. Many of the top sights are close enough together to reach on foot and you will have the added advantage of admiring the beautiful architecture of the city.